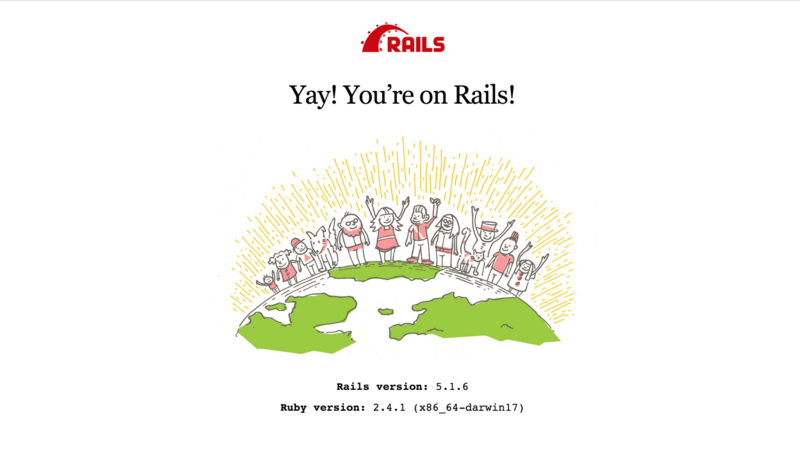 You will need Ruby, Rails and PostgreSQL installed on your machine. In this post, we will explore and build a basic realtime commenting application. We will create a fake post and assume that users read it and decided to leave a comment. This is similar to what is obtainable in a real-world application, where you can have live commenting features implemented in your project and comments added by readers will update in realtime without the need to refresh the page. This application will be built with Ruby on Rails and the realtime functionality fully powered by Pusher. A basic understanding of Ruby, CoffeeScript and PostgresSQL will help you with this tutorial. Ensure that you have PostgreSQL installed on your machine. Kindly check the documentation of PostgreSQL, Ruby and Rails for further installations procedures. The -T flag was added to prevent generation of the default testing suite as we won’t be writing any tests. To set up the database for our application, create a database called live-comments-pusher_development. Check out this article on how to create a Postgres database and an associated user and password. Restart the development server and reload your browser page. You should still see the welcome page. We’re about to change all that. At the moment, if we restart the development server and reload the application, we should notice changes in the fonts of our page, this is because we have successfully included Bootstrap. If you encounter any errors relating to application.html.erb while trying to set up Bootstrap, in config/boot.rb, change the ExecJS runtime from Duktape to Node. The code above adds Bootstrap styling to the table on our landing page. It also instantiates a new comment record in the index method of the comments controller. 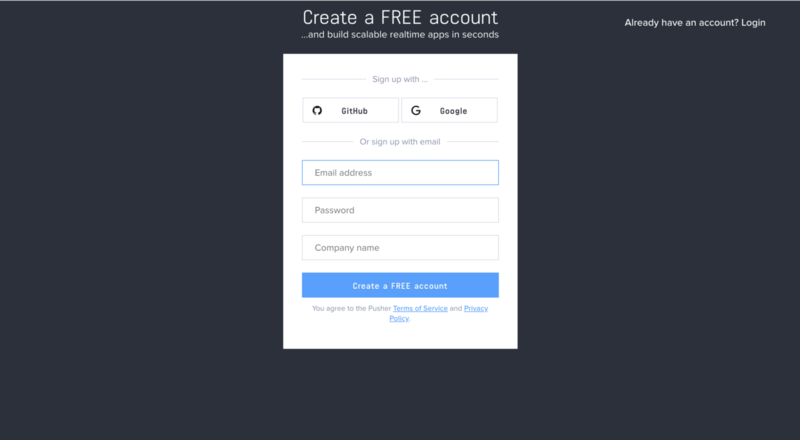 If you reload the landing page, you should see the form. In the above code, we added an ajax:success event listener to our form courtesy of jQuery-ujs. Whenever we add a new comment, we get our newly added comment as a response and update our page with it. Let’s reload our page and add a few comments, they should pop up on the page as soon as we hit submit. To update our page in realtime, we will publish the new comment record to a channel and subscribe to it on the frontend of our app. In the comment model, we’ll add an after_commit callback, which will call a method that will publish the new comment. We'll use after_commit so data is published whenever we add or update a comment. 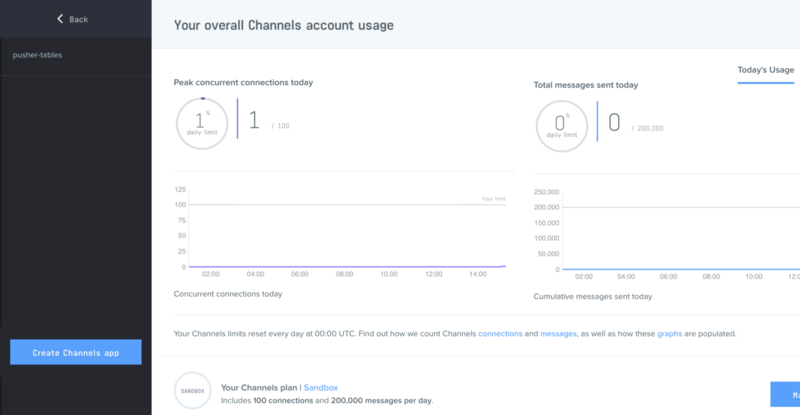 Here, our initialized Pusher client triggers an event called new through a channel named comment. So the server is pushing data out on each change, now it’s up to the client to listen for those changes and do something with that data. To do this, we’ll rename our comments.coffee file to comments.coffee.erb so we can sprinkle some Ruby code in it. 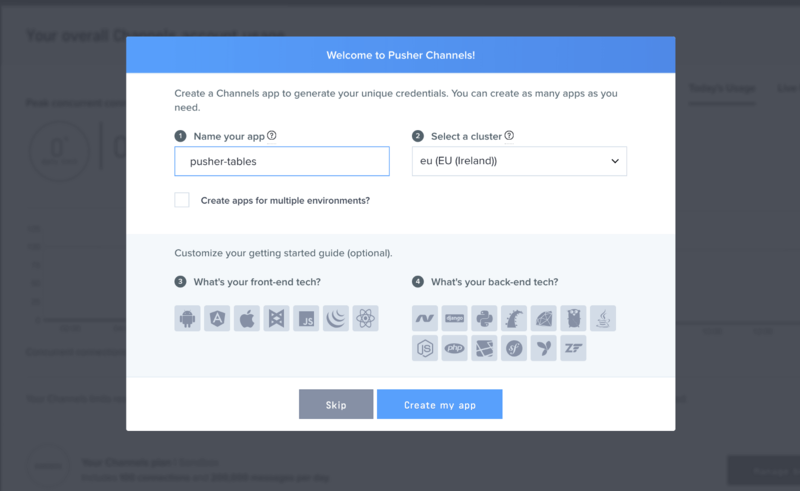 In this tutorial, we have been able to tap into one of the realtime services offered by Pusher to build a live comments application. This can be improved on by adding extra features as you deem fit. The complete source code for this application can be found here on GitHub.